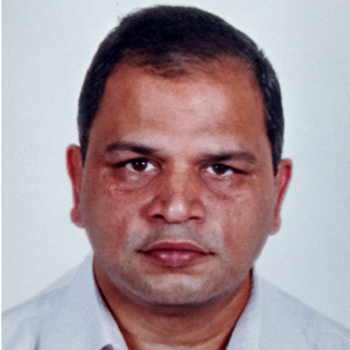 Mr. A. Prathap Reddy, a civil engineer by qualification, started Balaji Amines Ltd (BAL) in the year 1988 for the manufacture of Methyl Amines and Ethyl Amines. His impeccable entrepreneurial skills, endurance and passion has brought glory to the firm, making BAL one of the leading manufacturers and exporters of specialty chemicals, aliphatic amines and derivatives in the chemical industry. For his remarkable contribution in this field, he has received an award in World Class Manufacturing and Operational Excellence for the year 2011 as well as in the Manufacturing Leadership Awards & Conclave 2012 instituted by the Industry 2.0 magazine. 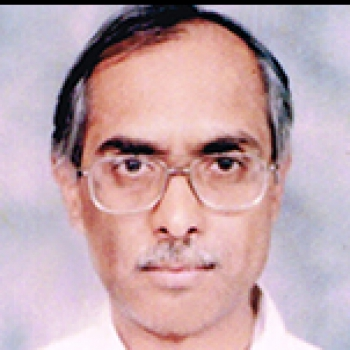 Mr. N. Rajeshwar Reddy, our Joint M.D joined the BAL director’s team in the year 1988. 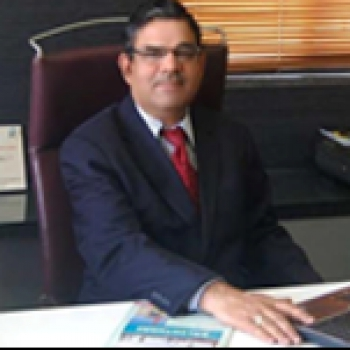 He was initially appointed as an Executive Director in Balaji Cement Pvt Ltd. for the implementation of a project, which he successfully completed. His main responsibilities are to oversee the routine operations of the plant in Solapur. With his 30 years of expertise, his marvellous skills have made it possible to execute the projects at a lower cost within the specified time. Mr. D. Ram’s three decades of experience in the management sector and his contribution to the rise of Balaji Amines is incomparable. Since 1988, he is hugely responsible for the procurement, marketing and logistics activities of the company. He has taken on a central part in setting up customer and supplier relationships with leading buyers and providers of specialty chemicals, both in the state and also overseas. 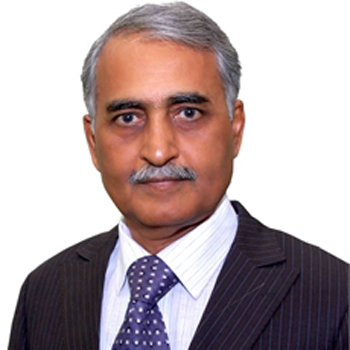 He has been instrumental in achieving the first of its kind large scale supply contract arrangement with the world’s leading company in specialty chemicals. Mr. G. Hemanth Reddy, a Post graduate in management with Finance and Marketing as his specialization, has more than 25 years of experience in the business sector. He has been influential in implementing various projects globally such as water supply projects, solar projects, rural electrification and global sourcing of material in Africa to name a few. His primary responsibilities are to manage operations, finance and administration of Unit-II of the company. Mr. A. Srinivas Reddy commenced his career in one of largest management consulting firms in USA, Capgemini as a management consultant, and worked in several capacities in different countries. He has worked as a project manager on multiple projects at Fortune 100 US companies including Sprint, Goodyear, Agilent Technologies Cummins Inc, etc. Currently, he is responsible for essential projects at the firm. 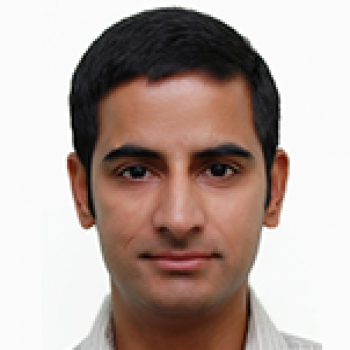 He holds a Bachelor’s degree in Commerce and is a Fellow Member of the Institute of CharteredAccountants of India. He has over 30 years of rich and varied experience in the fields of Finance,Taxation, Projects, and Capital Markets. He is a graduate by qualification, and is an Independent Director of the firm. 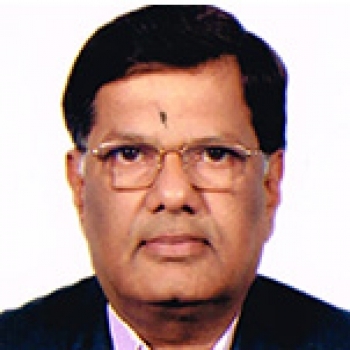 He possesses immense knowledge in the Banking sector. He started his career as a Branch Manager in State bank of Hyderabad and proceeded to be the Chief Manager, Asst. General Manager and Dy. General Manager of the same. 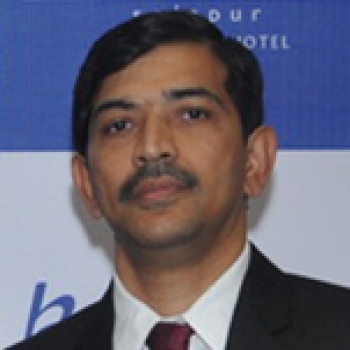 He also worked with State bank of Mysore as Dy. GeneralManager. As an Independent Director of the company, Mrs. Vimala B. Madon has been a power to reckon with. 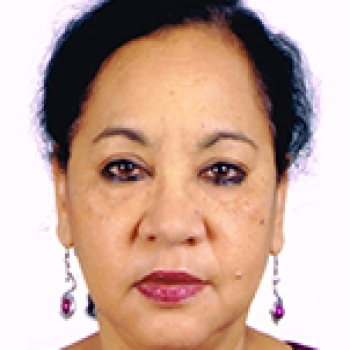 Her qualifications backed with 40 years of work experience in the banking sector are impeccable. She retired as a General Manager (technology) at SBH, and later worked at the State Bank of Travancore, where she handled the portfolio of MIS and Business Process Reengineering at the bank’s head offices in Hyderabad and Thiruvananthapuram. She retired in 2008. Mr. Murthy commenced his career with ICICI ventures. Then he moved on to being a Management Consultant, a Successful Entrepreneur and a Professional Executive. 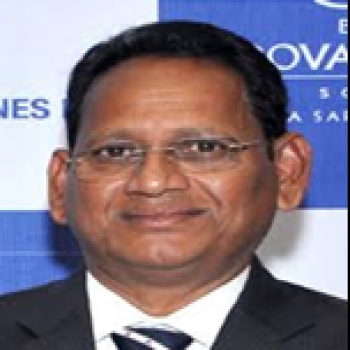 Currently, he is the CEO of Aurigene Discovery Technologies Ltd.
Kashinath Revapa Dholle, an Independent Director of the company, holds a Masters degree in Science (Chemistry). He started his career as a chemist in reputed MNC’s for 10 years where he gained extensive knowledge in manufacturing medicines. He later moved on to being an entrepreneur. 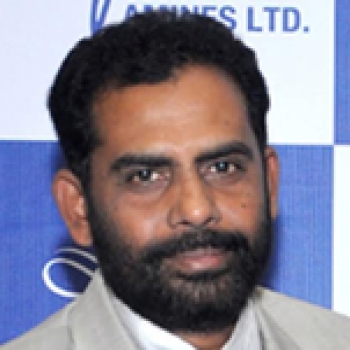 At present, he is the Managing Director of Kross International Private Limited Solapur.